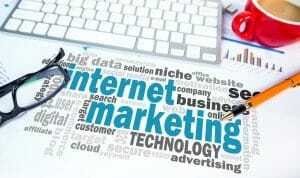 Are you making the best of these internet marketing tactics? With many internet marketing strategies now becoming key to the success of many businesses, more and more business owners are looking to jump on the bandwagon. However, internet marketing isn’t as simple as advertising with the likes of Google AdSense – there’s much more to it than that these days. Businesses now need a strategic marketing plan in place to ensure they stay in front of the competition. 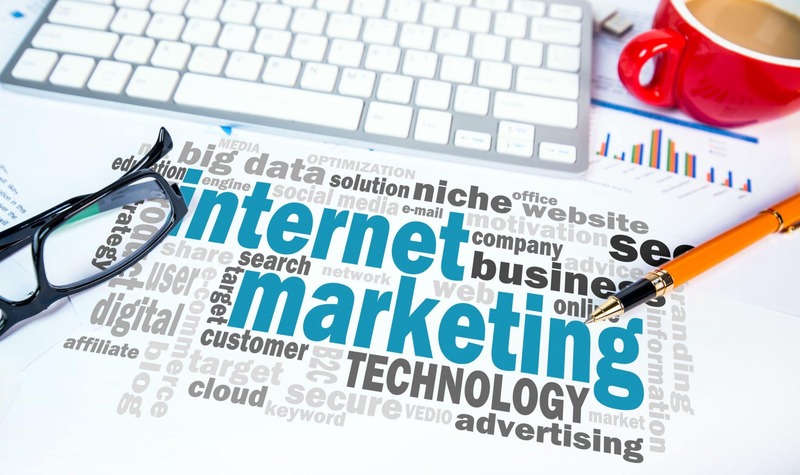 If you’re looking to propel your business to the top, have a gander at the following 7 internet marketing tips that could help you do exactly that. Many businesses overlook blogging, but it’s becoming a great investment for those willing to spend the time engaging with their audience. Granted, blogging can seem like a pointless job at times, but if organic traffic is the reward you seek, it’s something that’s paid dividends to the success of many businesses. Blogging takes time and patience and usually a lot of investment in terms of creating high-quality content. But, organic traffic is very rewarding when it comes to conversions, so it’s something to consider for any business. Building new relationships while looking after old ones isn’t an easy feat. But, by conducting live webinars to show your existing client base what you’re still up to is an effective method that’s used to look after old relationships, and build new ones. It’s important, though, that you don’t sound too much like you’re trying to sell products/services but instead, you offer rich content that your viewers will enjoy and want to engage with. Social media is becoming a huge player for businesses to succeed in various industries. It was once a platform that was overlooked by businesses because it didn’t seem professional to mix business with pleasure. However, social media is relied upon by many businesses today when it comes to advertising their brand, primarily because it’s easy to reach audiences that would otherwise be impossible to achieve. 4. Email Marketing Is Not Dead! Many businesses looking to get involved with internet marketing will likely pay close attention to email marketing. Many businesses believe email marketing is dead, but it’s far from it. Many businesses don’t have email marketing strategies in place and only hit thousands of readers with pointless emails that they’ll never have any interest in. Therefore, this route is only effective if you’re targeting readers that you know are interested in what you’ve got to offer. Do your research, compile lists that are relevant, and you’ll find email marketing is a method that could be the difference to the success of your business. Before you concentrate on your content marketing strategies, it’s hugely important you do your keyword research to ensure your strategies aren’t going to be pointless. The Google Keyword tool is relied upon in this instance, and you too should be taking advantage of it to build a realistic keyword list that you have a chance of competing for. Networking events are fantastic for those businesses ready to take on more clientele to help build their businesses for the future. At networking events, it’s possible to build new relationships that you can cherish for years to come. Relationships that’ll you’ll be able to go back to, to help take your business forward once more. Hosting your own networking event will almost certainly make other businesses in the industry look up to yours as a strong leader. Marketing; remarketing; remarketing your remarketing markets. Remarketing is something to consider once you’ve had a successful marketing strategy that you want to take further, but in a cost-effective way. This can be done by optimizing the website for conversion using tools like heat maps – it’s a way to see where your audience is at when it comes to your website. Remarketing is all about going back to the drawing board to see what has worked, and then altering your plan to take advantage of what you now know. Of course, what industry and the audience you serve will ultimately depend on the internet marketing techniques you choose to adopt. However, the above marketing tips will almost certainly put you on the path to internet marketing success. Elena Tahora manages afterfivebydesign.com, a successful web design agency based in the heart of Maine. She is as enthusiastic as ever when it comes to boosting sites in terms of conversion rates, and has years of experience working with big brands and small businesses.